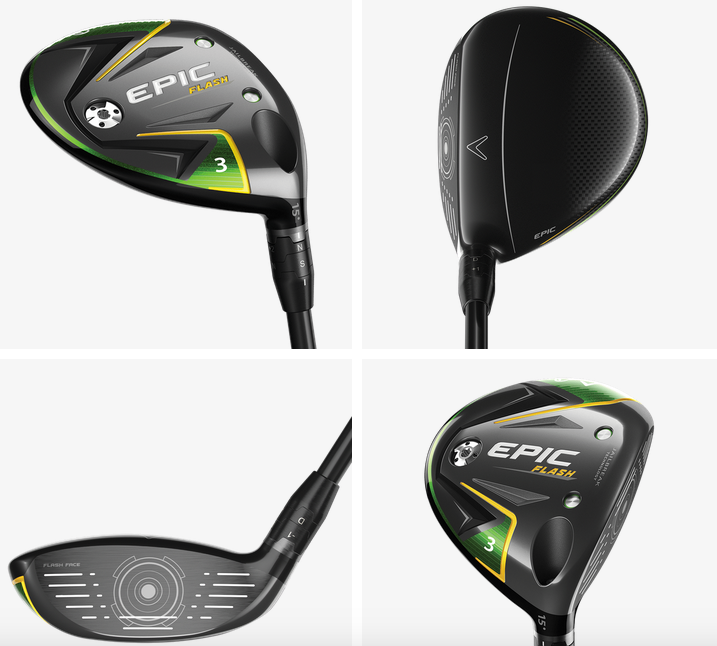 The NEW Callaway Epic Flash Driver and Fairway Woods have been released and are shipping. They are out and reviews are POURING in!!! What kind of trade in value is my Epic drive? How much difference would I need to upgrade? Contact Tim Graves at timg@moenormangolf.com! 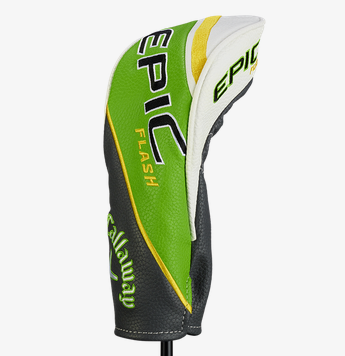 The Epic Flash has been rated #1 on the LPGA Tour this year as well as all other tours. It is the best driver out there without a doubt. 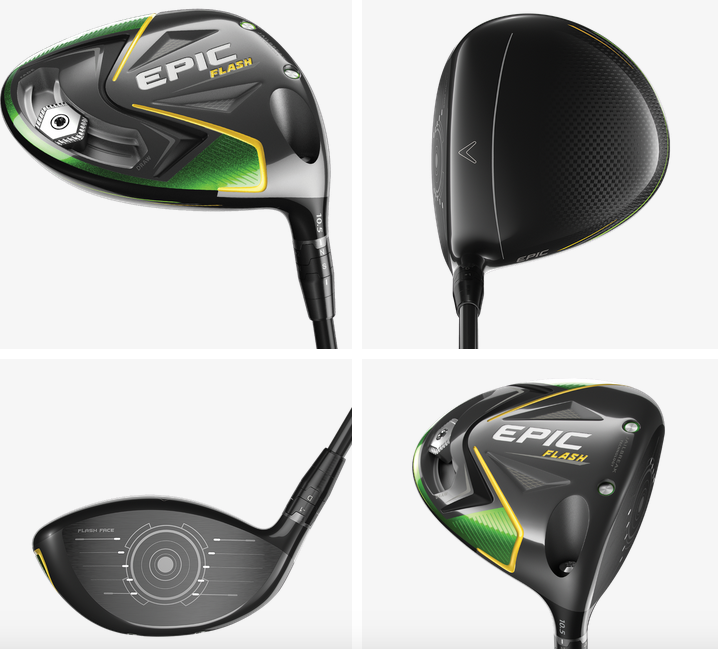 Can I trade in my Epic driver and 5 wood purchased from you in late 2017 for Epic Flash driver and 19 degree 4/5 wood? What would that cost be? How do we make that happen? How much trade in could I get for a set of Ping golf clubs on a new set of Callaway clubs. I would want 3, 4, 5 rescue clubs to replace 3, 4, 5 irons. My Pings include drive, 3 wood, 3 &4 rescue woods, Utility club, sand wedge through 3 iron and Ping Putter. I already have 58 and 60 Callaway degree wedges. Pings were purchased in 2013. They are the black dot.